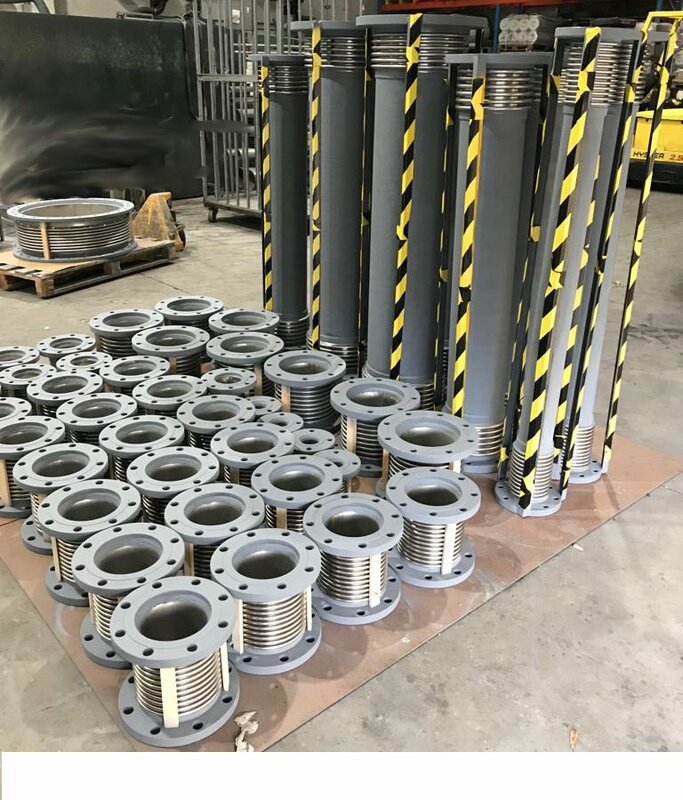 Vilanova y Cruz S. L. is a company established in 1995 with the objective of manufacturing and selling Expansion Joints and other essential elements in the pipe system design. 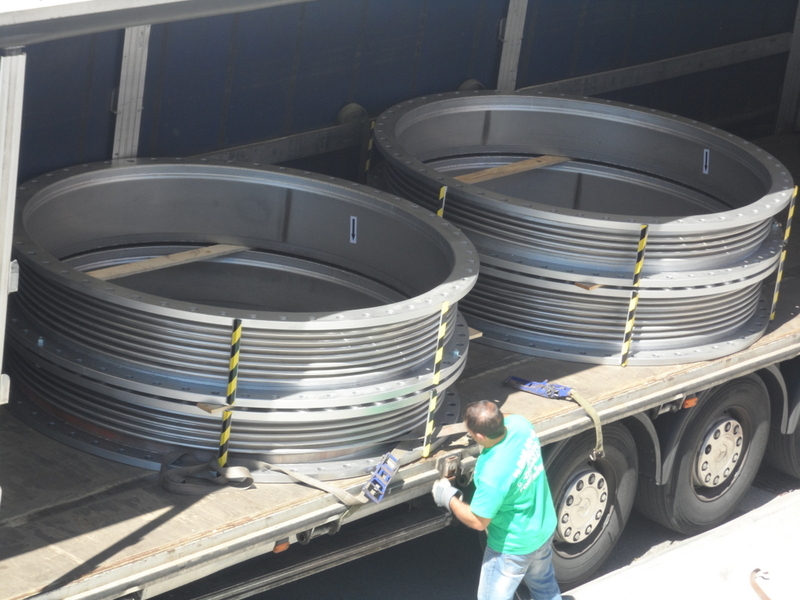 The highest quality standards mark our path, in which the satisfaction of our customers is the most important. More than 20 years of experience behind us in the sector. We apply the latest technology to offer the most innovative products. 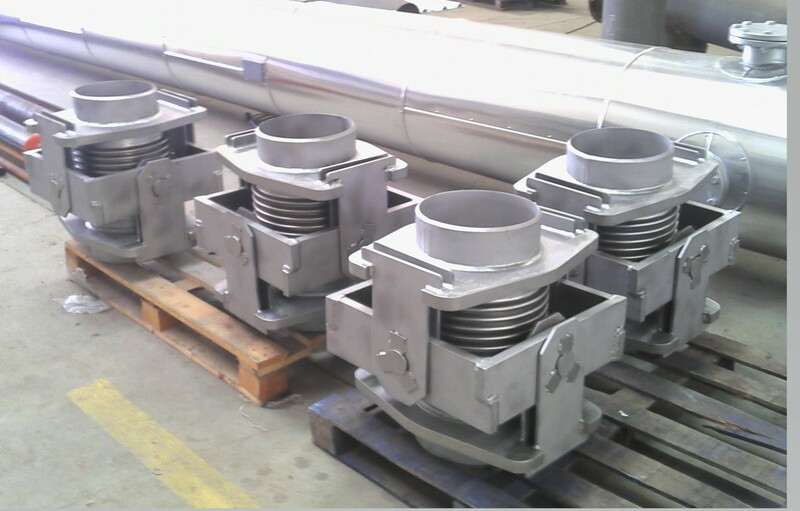 Expansion Joints DN-65 to DN-300 with antiseismic calculations for installation in South America.